New Delhi, July 10, 2016: The Supreme Court of India says marriage annulment granted by church courts has no legal sanctity and those remarrying after obtaining such a decree would commit an offence. The July 4, 2016 observation from the apex court will have far reaching and serious consequences for Catholics in India, who get their marriages annulled by diocesan ecclesiastical tribunals. 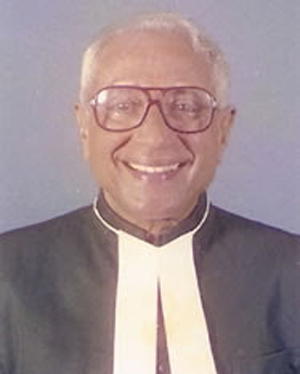 A bench of Chief Justice T S Thakur and Justice D Y Chandrachud made this observation while hearing a petition filed by Clarence Pais, a Mangaluru based Catholic lawyer, who sought legal sanctity for divorce decrees granted by church courts. Pais had pleaded that marriage and divorce among Catholics were governed by the church and in the absence of its recognition by law, unsuspecting men were facing prosecution for bigamy, reports The Times of India.